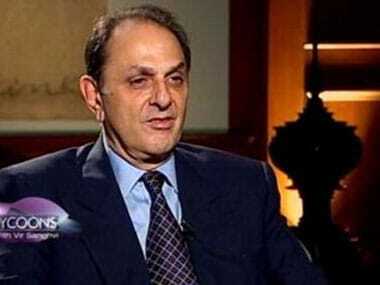 Mumbai: Shareholders of Tata Chemicals have voted out Nusli Wadia as an independent director of the company with 75.67 percent votes going in favour of a resolution moved by Tata Sons to remove him at the company’s EGM yesterday. According to a regulatory filing by Tata Chemicals, out of the total of 25.48 crore shares of the company, 14.91 crore shares were voted. Out of this, 11.28 crore were in favour of the resolution to remove him. 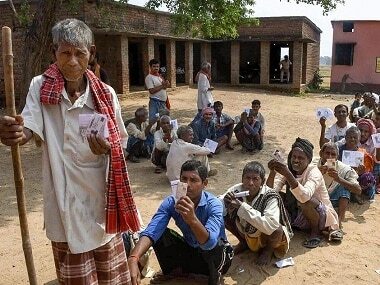 The company said 3.62 crore votes, accounting for 24.33 percent of votes polled, were against his removal. 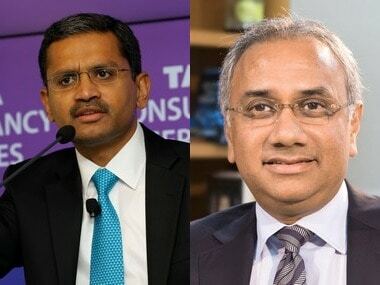 Tata Chemicals also said the shareholders have approved a resolution to appoint Bhaskar Bhat as a director of the company with 79.26 percent of votes going in his favour. It further said the shareholders have also approved the appointment of S Padmanabhan as director of the company with 89.29 per cent voting in favour of a resolution for his appointment. 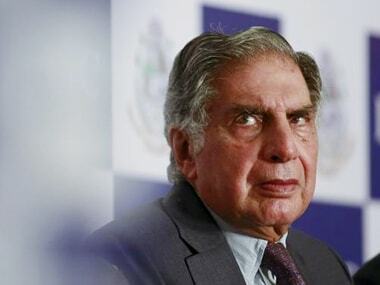 Tata Chemicals had last month issued notice for an extraordinary general meeting of the company’s shareholders to discuss a resolution moved by Tata Sons to remove Cyrus Mistry, ousted chairman of Tata Sons, and Wadia as directors. 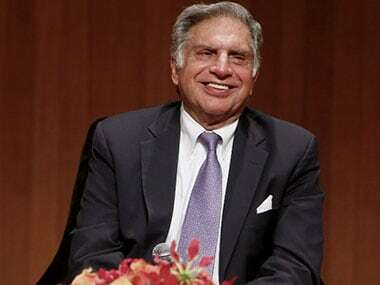 Mistry resigned from listed Tata firms ahead of EGMs. Wadia, who has been an independent director at Tata Chemicals for 35 years, has already filed a criminal defamation suit against Tata Sons, its interim chairman Ratan Tata and some directors for alleged “defamatory and offending” contents in a special resolution moved to seek his removal from three Tata Group firms. He has denied allegations that he was galvanising Independent Directors and mobilising opinion, forcing disruptions and issuing statement which is contrary to the interests of the company.